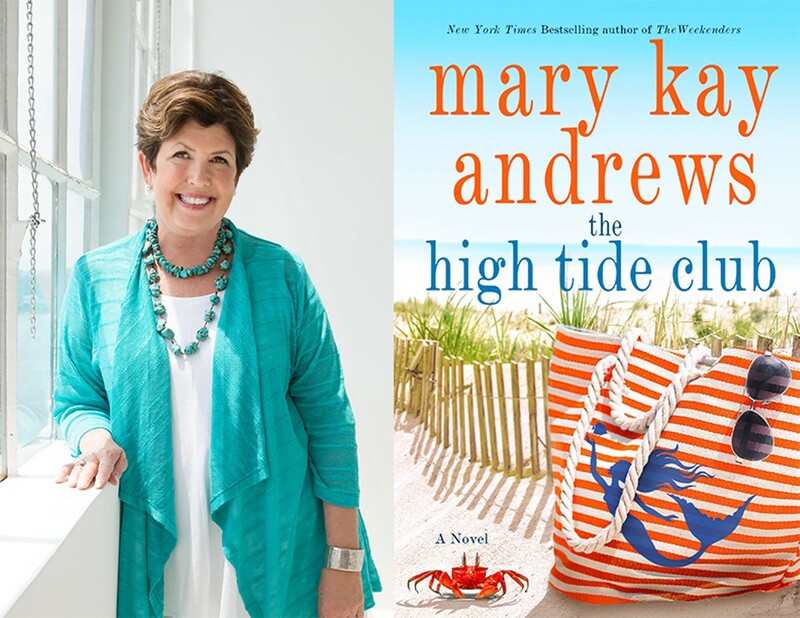 Left Bank Books and the St. Charles City-County Library welcome bestselling author Mary Kay Andrews, who will sign and discuss her new novel, "The High Tide Club"! This event is free and open to the public, but registration is required at youranswerplace.org. Proof of purchase of "The High Tide Club" from Left Bank Books will be required to enter the signing line. 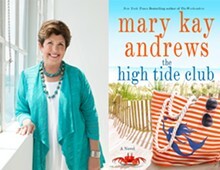 "The High Tide Club" is Mary Kay Andrews at her Queen of the Beach Reads best: a story shrouded in mystery, Spanish moss, verandah cocktails, 1940s dinner dances, love lost, and possibly...love found.